As the software infrastructure get more complex with pieces of applications running on server, mobile or cloud locations, the discipline of software architecture is more important than ever. 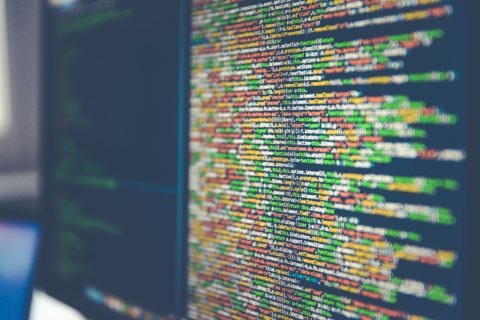 The Agile approach has done its part to bring the software architects down from an ivory tower, but some developers have also started to believe that you didn’t have to think about software architecture anymore. This is a big mistake. Here are nine articles on software architecture published last year that can help you understand the current trends in software architecture: Agile, Cloud, SOA, API… and even a little bit of UML. Focusing on two agile architecting methods that provide rapid feedback on the state of agile team support: architecture-centric risk factors for adoption of agile development at scale and incremental architecture evaluations. This article explains how to use the architecture model to map the enhanced requirements model allocations to architecture modules. In this keynote from the 2013 API Strategy Conference, John Musser, founder of ProgrammableWeb, reviews the API business models that have been adopted by the worlds leading technology companies. As an industry, we’ve become pretty adept at visualising our software development process over the past few years although it seems we’ve forgotten how to visualise the actual software that we’re building. I’m not just referring to post-project documentation, this also includes communication during the software development process. Agile approaches talk about moving fast, and this requires good communication, but it’s surprising that many teams struggle to effectively communicate the design of their software. Modern Agile software development approaches like Scrum recommend a “just in time” vision of application development that tends to make people focus only on the activities that are directly useful for the current sprint. How can you include an activity with a long-term perspective like enterprise software architecture in the iterative process of Scrum? 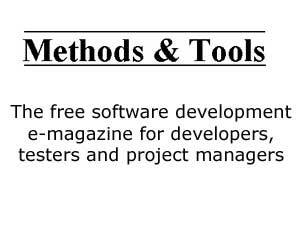 You can find more articles about this topic in the software architecture section) of the SoftDevArticles.com web site. 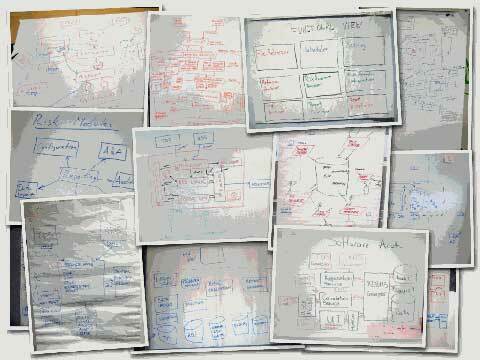 You can also browse our Software Architecture Articles of 2012 post.